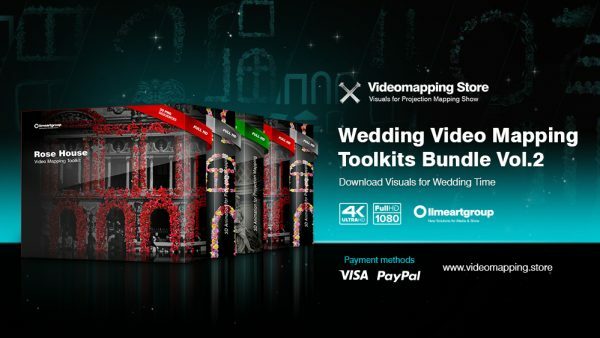 Download Wedding Cake – Video Mapping Wedding Visuals Vol.1 – Special Edition. 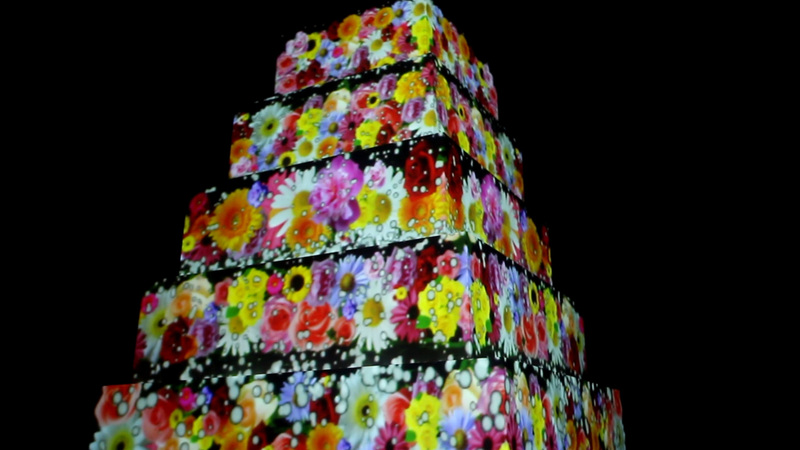 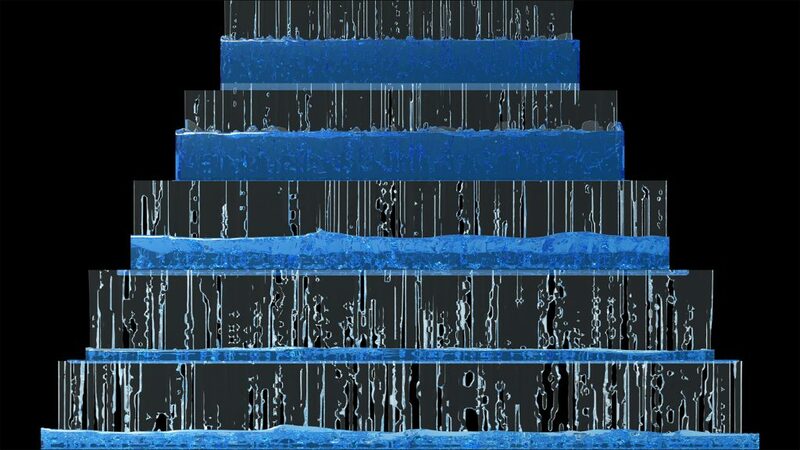 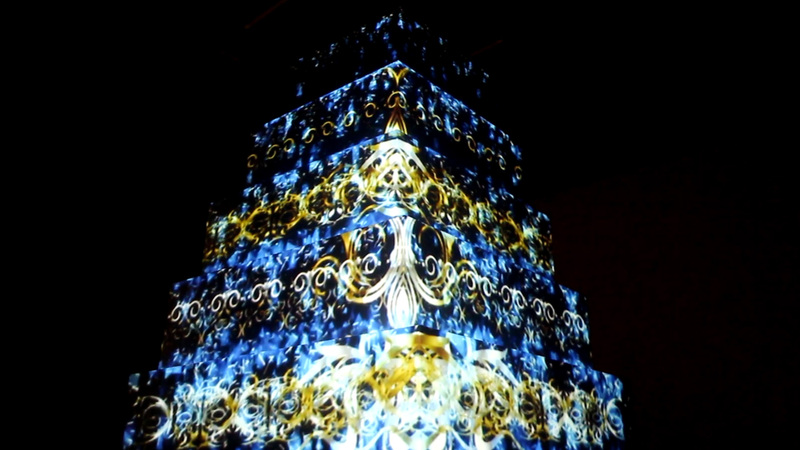 Amazing high quality full HD video mapping loops produced specilly for wedding cake projection. 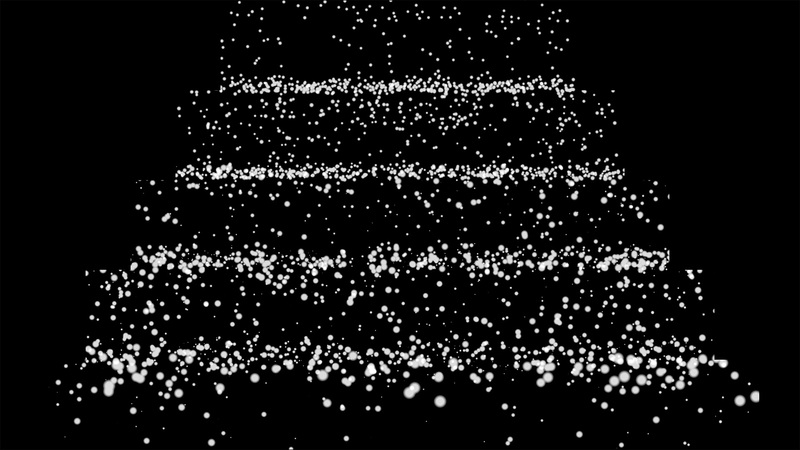 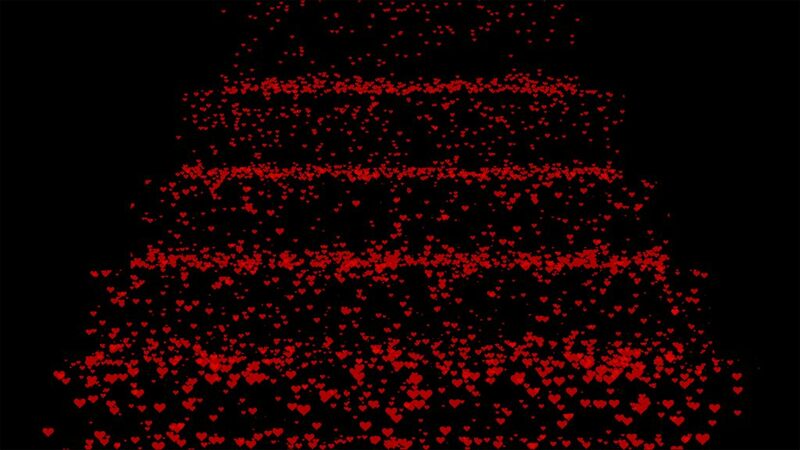 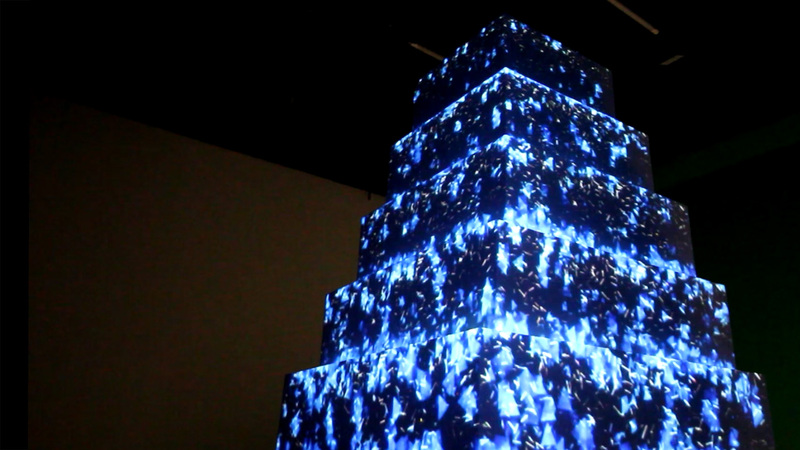 Falling Particles, strobe maps, motion lines animation, water simulation and love love and love. 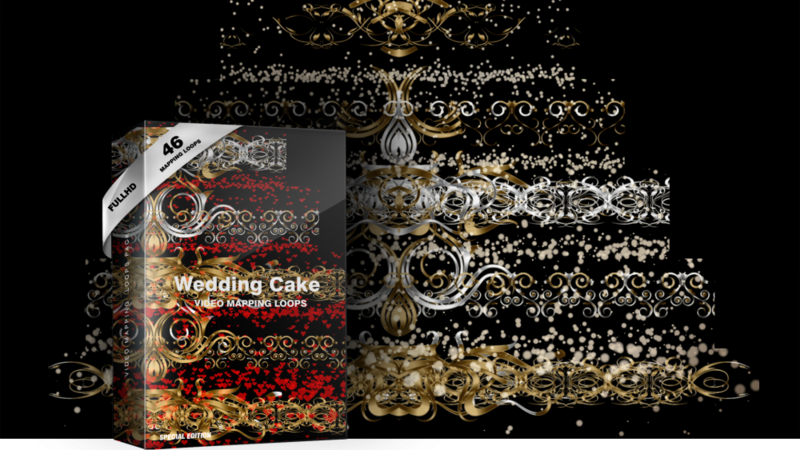 Amazing animated hearts and abstract particles and vintage flourish elements for your amazing wedding events.This awesome loops are really ideal choise for organization the wedding celebration. 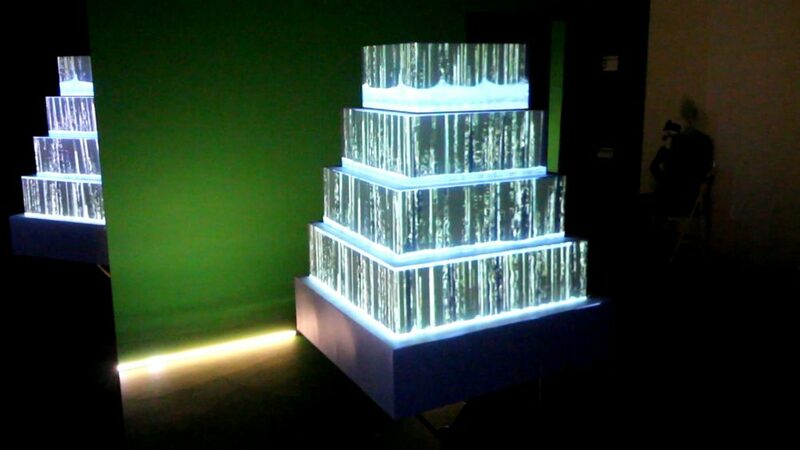 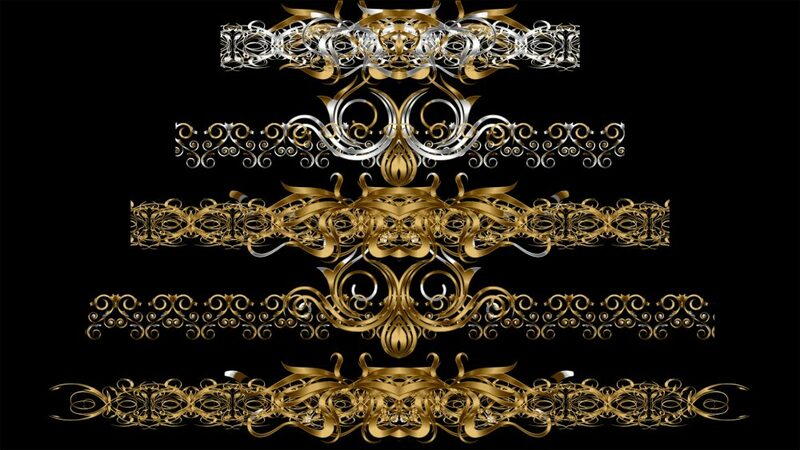 Architectural decision will bring the atmosphere of love to any wedding event.Just mix in any VJ software. 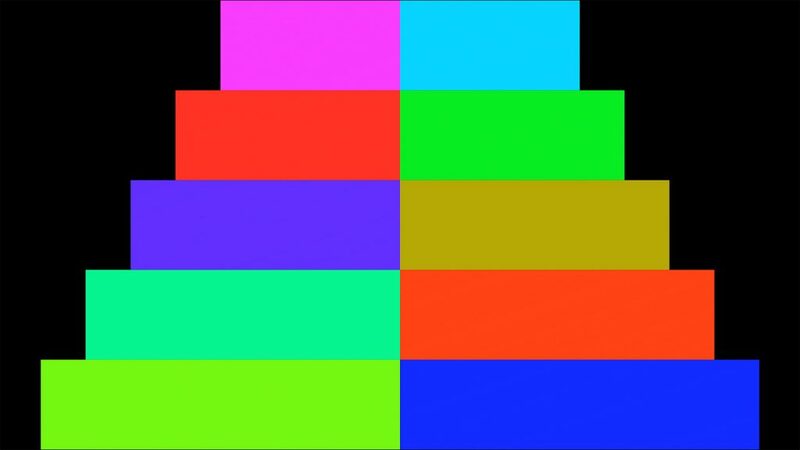 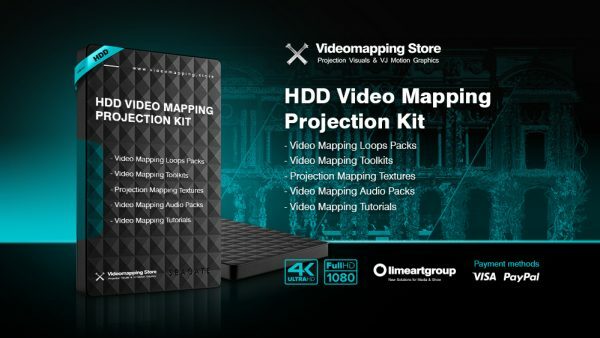 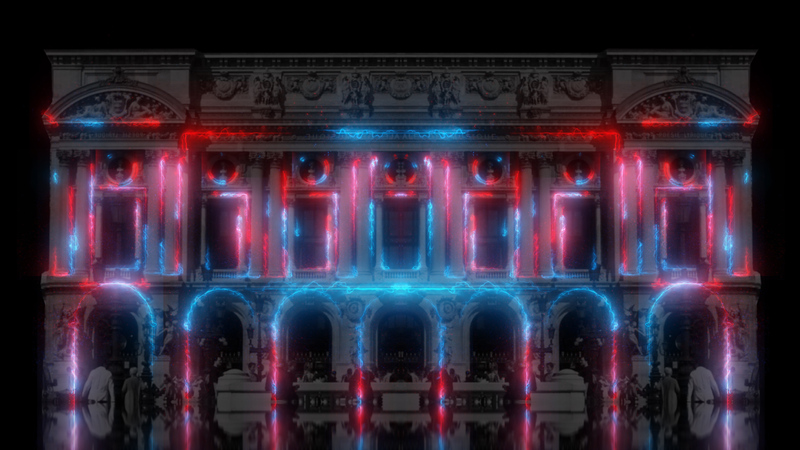 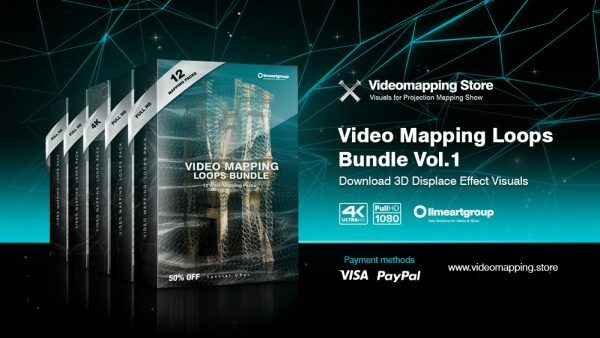 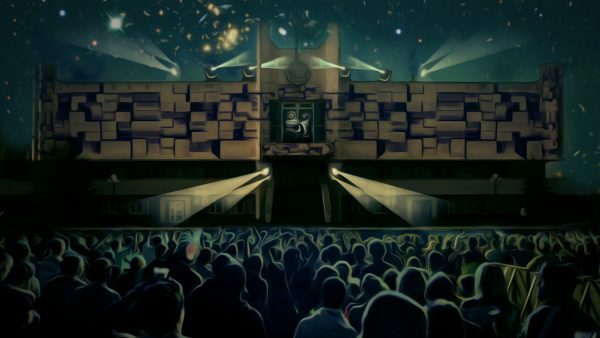 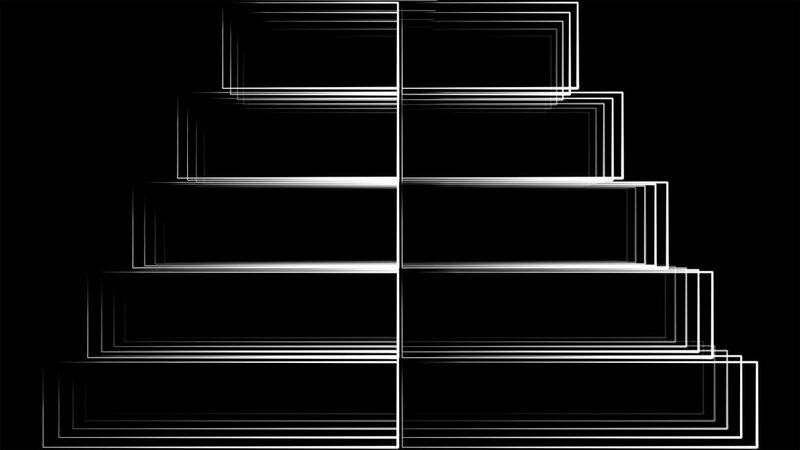 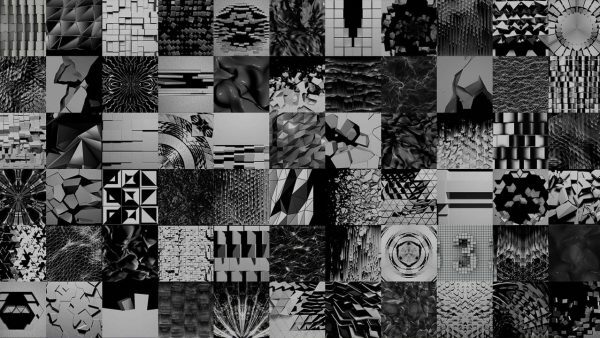 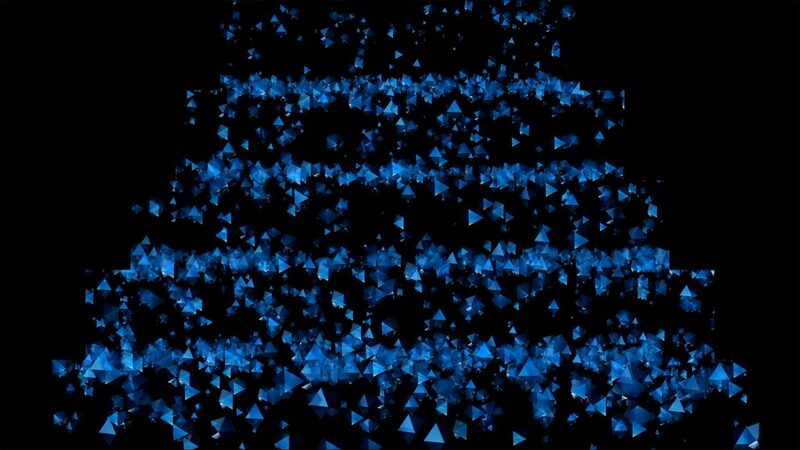 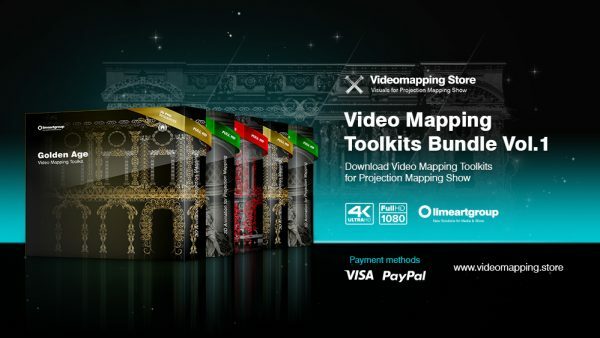 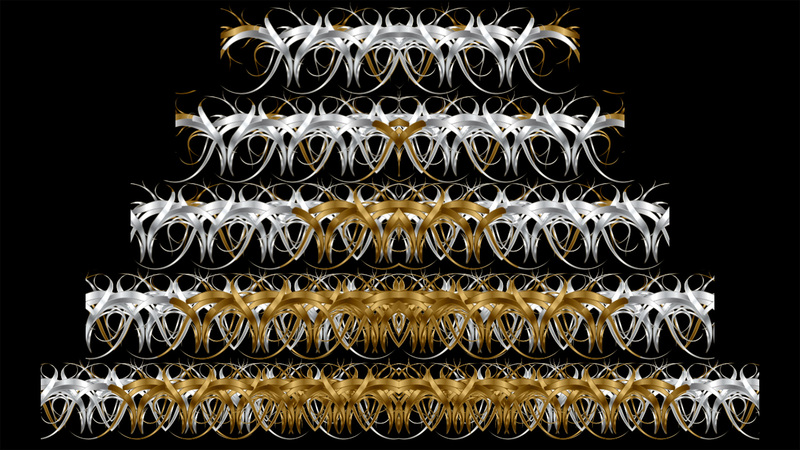 46 FullHD video mapping loops for instant download.  4K resolution by request.